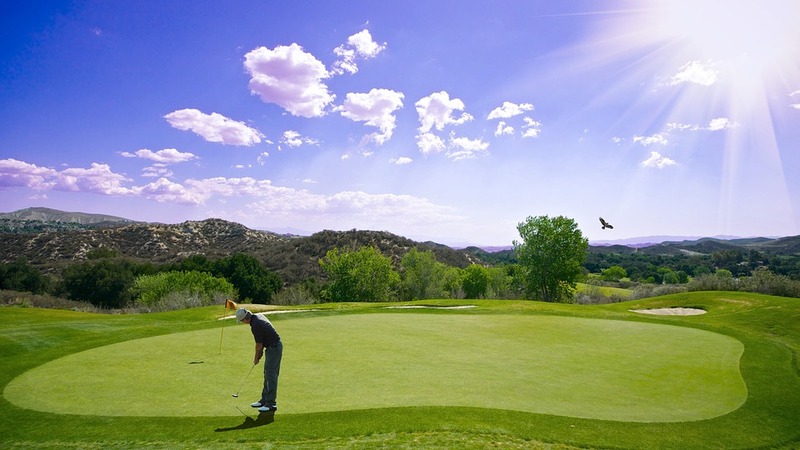 The 2017 Utah Championship golf tournament on the Web.com development tour for the PGA Tour is taking place this week from July 13-16, 2017, at the Oakridge Country Club located in Farmington, Utah. Here is a list of the prize money up for grabs for the Web.com players at the 2017 Utah Championship. The Utah Championship on the Web.com Tour dates back to 1990. It was one of the original tournaments on the PGA development tour. John Daly won the event in 1990 and Zach Johnson won this event in 2003. Both have gone on to win two majors each. This is the 16th Web.com event of 2017. Kyle Thompson, Andrew Landry, Ethan Tracy, Andrew Putnam, Casey Wittenberg, D.H. Lee, Matt Atkins, Nate Lashley, Stephan Jager (2 wins), Conrad Shindler, Aaron Wise, Adam Schenk and Lanto Griffin won the first 14 events of the year with the 15th winner not decided at press time. Total prize money up for grabs at the 2017 Utah Championship is $700,000. That's up 7.7% over the $650,000 of prize money that was up for grabs last year. Any player who wins three times on the Web.com Tour automatically earns their PGA Tour card. The winner of the 2017 Utah Championship will earn $126,000. That's up 7.7% over the $117,000 in prize money that Nicholas Lindheim earned when he won this tournament last year.